Everyone loves the ease and comfort of Rose shoes, which feature clean lines and a simple Velcro brand closure. Designed with our proprietary Plus Fitting System, Drew Rose shoes feature two removable insoles that provide for double the added depth and the perfect fit you can even insert your own orthotics. Layers of lightweight materials pamper and protect the foot while a polyurethane slip-resistant outsole keeps you sure on your feet and provides incredible all-day comfort and support. 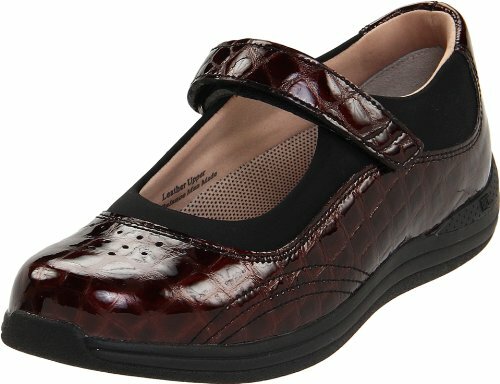 Add in a soft, foam-padded collar and the result is one of the most comfortable and stylish women's therapeutic shoes in the industry.